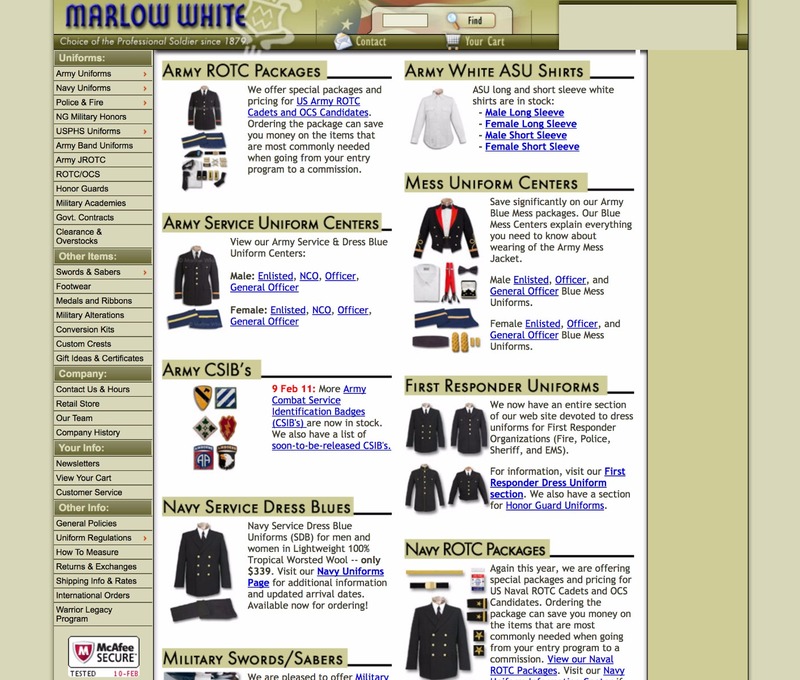 Marlow White is the highest-quality uniform manufacturer on the market. 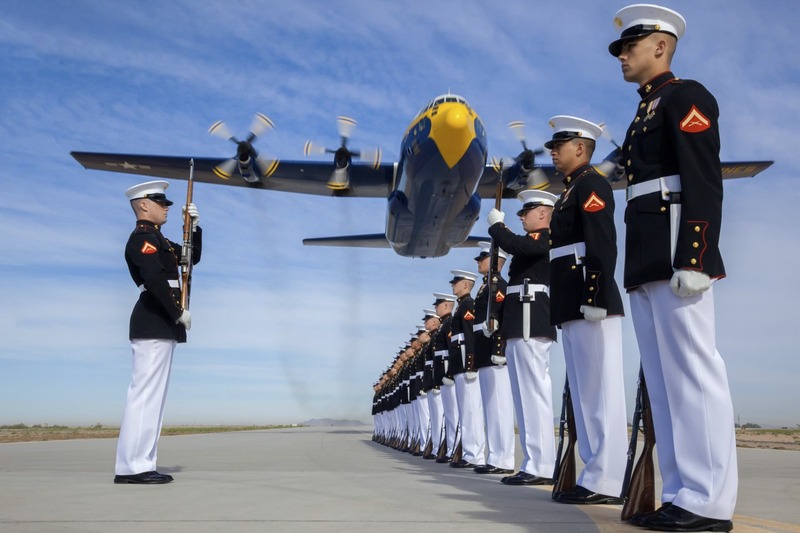 We were privileged to bring them to Magento. 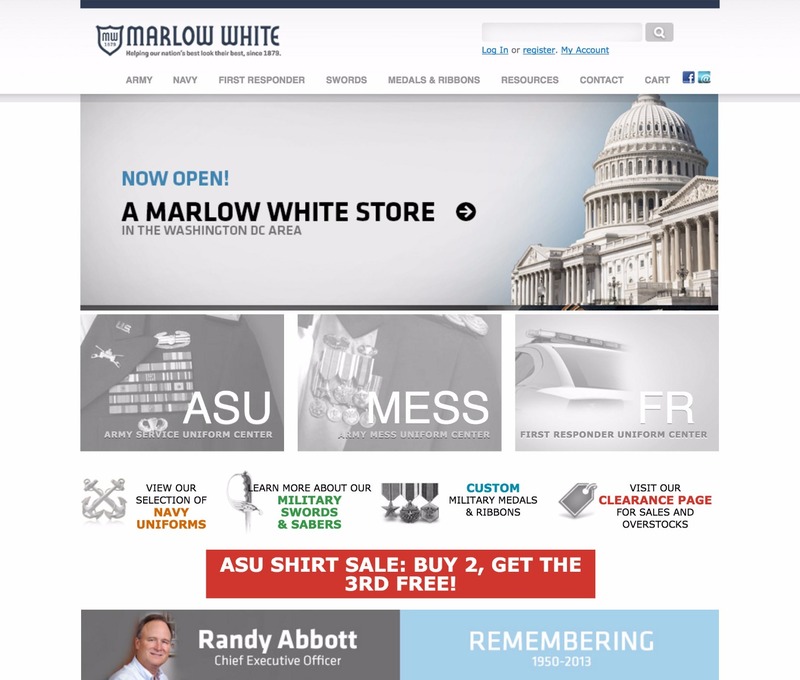 We had the privilege of completely overhauling Marlow White’s website. 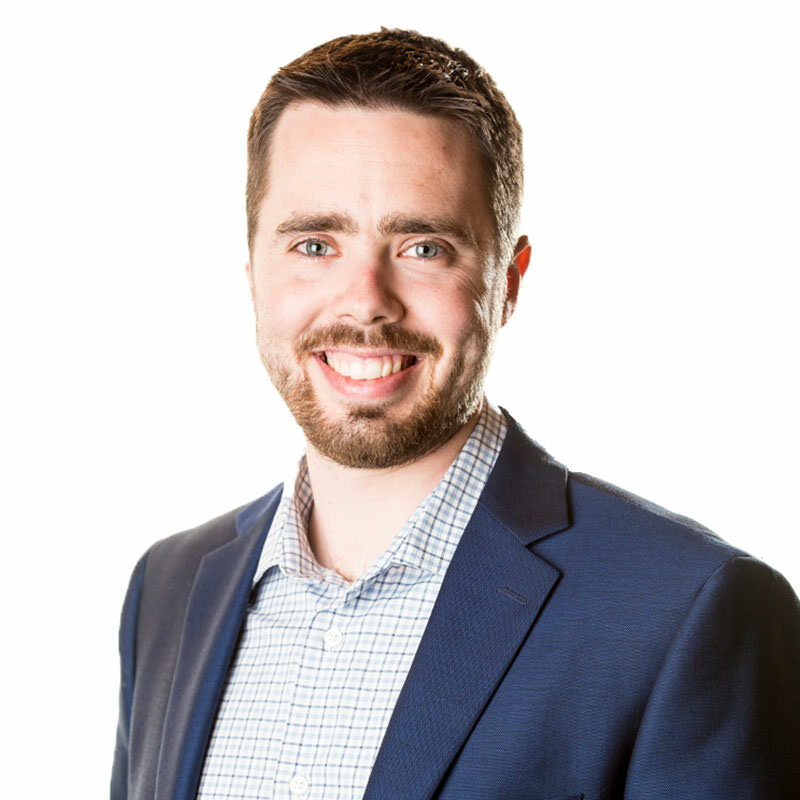 Their previous platform was well on its way to being a decade old and was limiting their growth potential. We recommended that they implement Magento Enterprise as the new platform. A complete overhaul was performed and every single page on the old website was evaluated for accuracy and transitioned to the new website. In addition, many improvements were made to business processes to reduce mistakes or problems in the order process. A future project involved the award builder. This was a large and complex project that presented their customers with a realistic output of their medal purchases. Built with Magento 2. Read why we did that. © 2019 SwiftOtter Inc. All rights reserved.